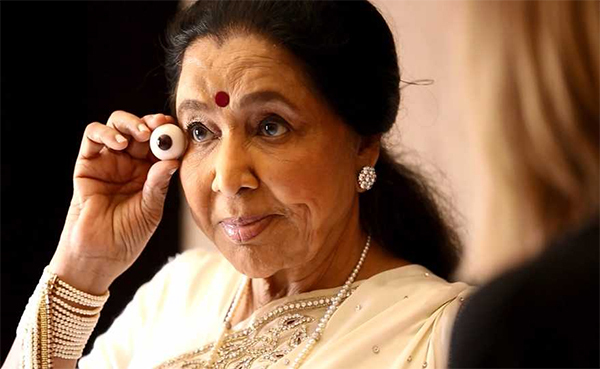 A team of experts had flown down from Madame Tussauds specially to meet Asha Bhosle last year. 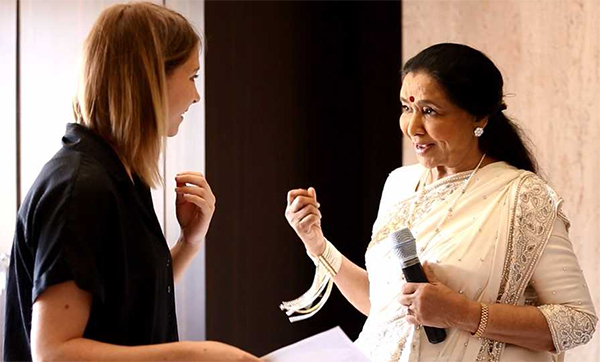 They sat together for the session in Mumbai where over 150 specific measurements and images were taken of the veteran singer. 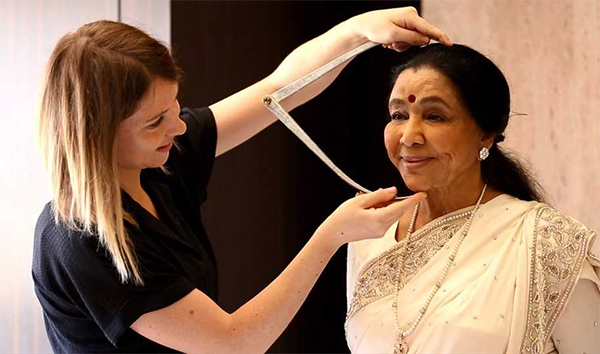 We are super excited to have Asha Bhosle topline the list of celebrities at Madame Tussauds. 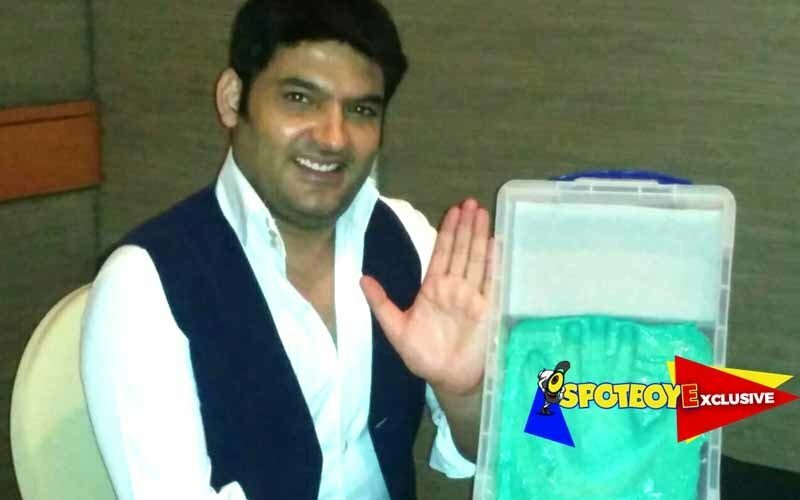 REVEALED: Kritika Chaudhary Was Alive Till June 6. 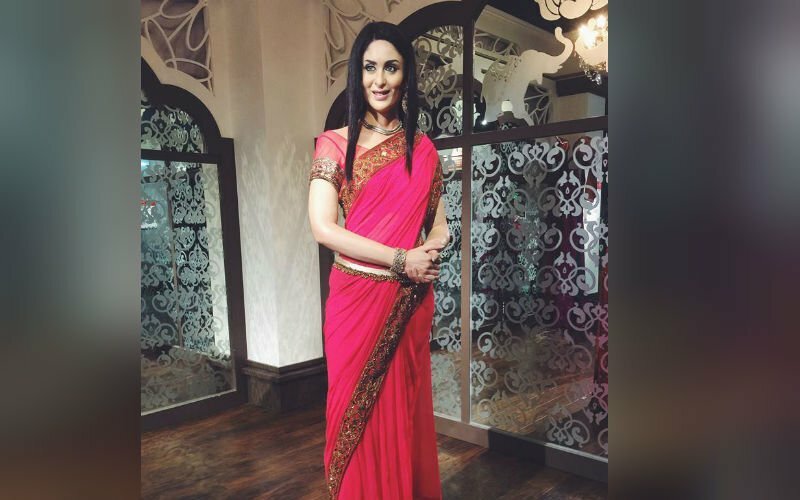 She Had A Passionate Affair With A Lawyer! 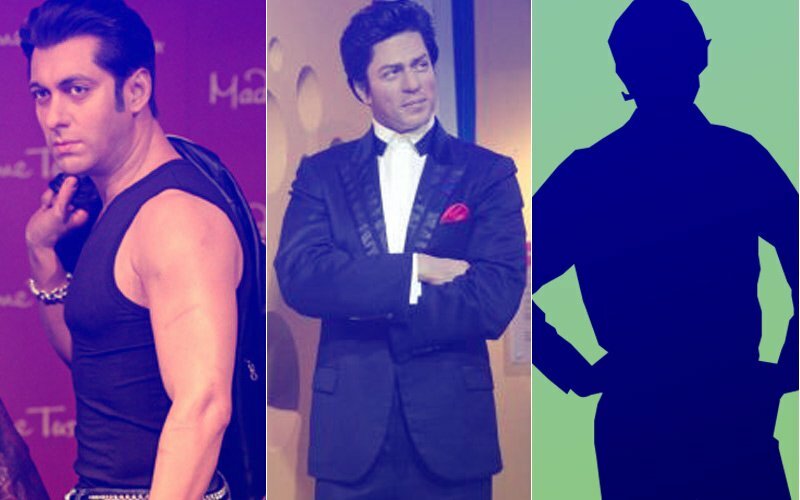 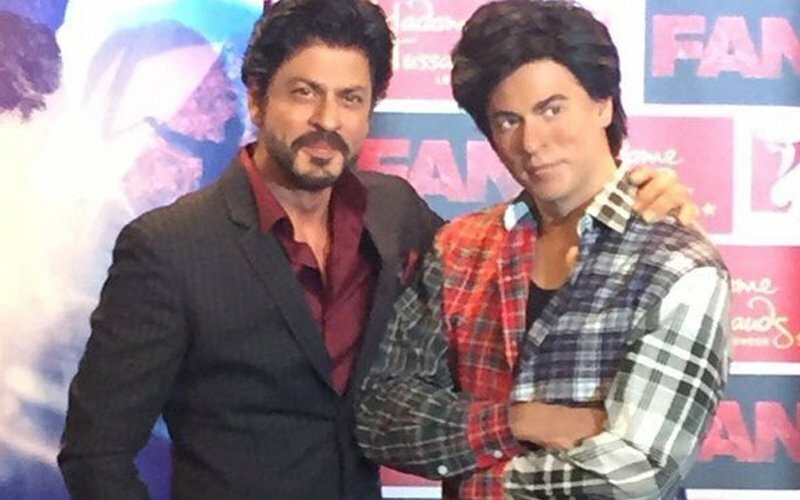 Guess Which Bollywood Star Just Got Waxed At The Madame Tussauds Museum?